Any frequent visitor to hotels would agree that ALICE really is A Life Improving Customer Experience. The platform seamlessly allows hoteliers to provide mobile services to their guests. 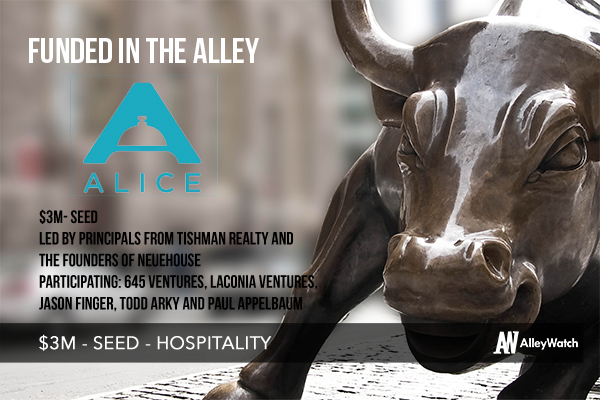 Yes, ALICE is an acronym, which makes it easy to remember – and understand why industry insiders, including principals from Tishman Realty and the founders of NeueHouse led the $3M seed round, along with 645 Ventures, Laconia Ventures, and the founding team of Seamless (Jason Finger, Todd Arky and Paul Appelbaum). 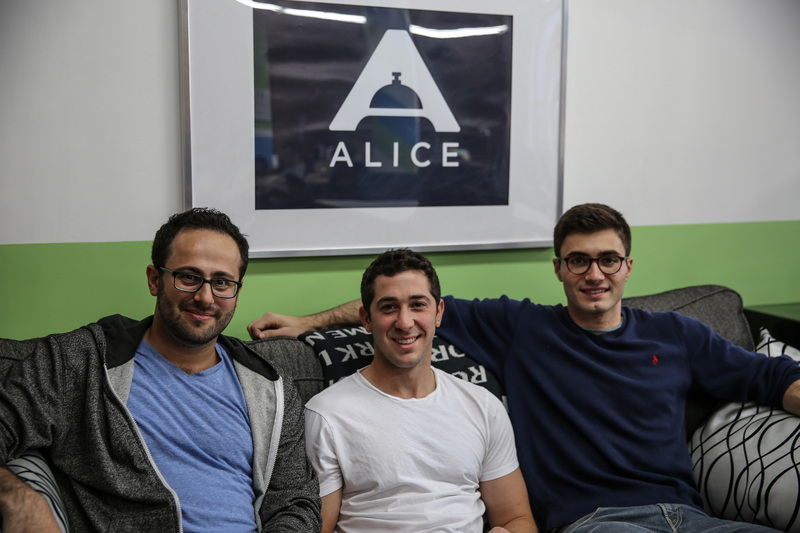 ALICE is the first mobile guest engagement and request management platform for hotels. For guests, ALICE provides a mobile front end to request any services they want as soon as they have booked their hotel. On the back-end / employee side, there is a workflow management system that sits across every department in the hotel to dispatch, track and analyze every guest and internal issue being completed by staff. Alexander Shashou, Cofounder & President, talked about the company, the funding, and what inspired the team to launch this undertaking. ALICE is the first mobile platform that allows guests to engage with all hotel services while providing a backend workflow management tool for the staff to manage every request, regardless of department, in one solution. Typically, a hotel is running multiple legacy systems across their departments that are not connected, and make for very disconnected operations across the entire hotel or hotel chain. This also results in difficulty in extracting and comparing data across department and hotels. ALICE solves this by creating the first operating system that sits on both the front (guest) side as well as the back (employee) end, allowing for one connected system to receive, dispatch, track and analyze everything happening in our hotels. I grew up in the hotel industry. With my father’s company operating three UK chains, I spent most of my summers working in hotels across every department. But it really was not until three years ago, when travelling with Justin, my cofounder, where the idea came to life. We felt the same frustrations every guest has experienced before – the inability to connect with your hotel unless you are physically in front of a hotel agent or phone. It seemed to us that there must be a better way. When we got back from our trip, we began doing a deep dive into the industry, along with Dmitry Koltunov (CTO and cofounder). After months of research and interviewing over 500 managers, owners, employees, and guests, we found that the inefficiencies you experience really stem from the number of disparate internal systems hotels are using to manage their operations. We realized there was an equivalent, if not greater, need to build out the back end as there was to build out the front end guest engagement interface. This is when the idea turned from being a singular piece of guest facing technology into an opportunity to disrupt how an entire industry leveraged technology to manage its operations. This is when we jumped in to build ALICE. The global Hotels and Resorts industry had revenues of $717bn in 2014, according to IBIS World. Leveraging of mobile solutions for employee facing applications (ALICE back End) came in at #6 (20.5%). We charge a monthly subscription fee that varies based on the size of the property. Our solution is modular, so our hotels can create their own unique package that best fits their operations and existing technologies. Extraordinary! We went out to raise a seed round of $750K. However, over the course of three months of fundraising, we had gained so much traction with hotels that we ended up expanding our round to $3M to support the new clients we had brought on. Raising capital is never easy and is extremely time consuming, ultimately taking away from your ability to push the company forward. For us, creating a process and sticking to it was tough. Everyone you speak to says they have interest, but you need to be able to weed out who has real interest and who just wants to keep talking. It was important for us to raise quickly so we could get back to running the company. 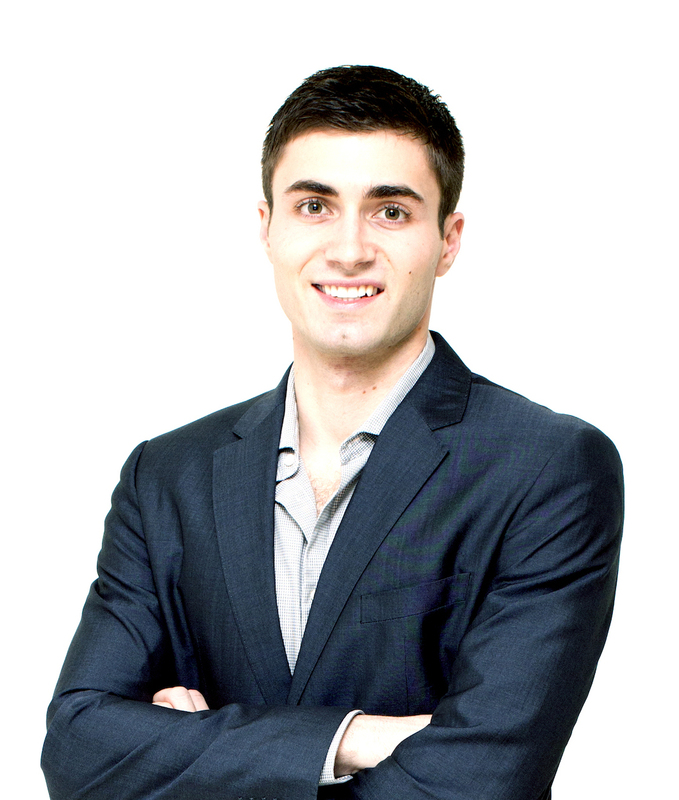 We were fortunate to have positive feedback and garner interest quickly to raise capital. The team and the expansion of our vision into the back-end. The back end expansion we made very early was well received. We had initially felt the pain point from the guest side and wanted to build a guest-facing concierge-like app. However, as we dove into the industry more, it became very apparent that the inefficiencies you experience as a guest really stem from the number of disparate internal systems hotels are using to manage their operations. We realized there was an equivalent, if not greater, need to build out the back end system as there was to build out the front end guest engagement interface. This expanded vision aligned very nicely with the hotel brands we were able to sign who experience this very pain point and allowed us to form an incredible client base to continue working with to improve ALICE. With this expanded vision, the complexity of the technology platform we set out to build increased significantly. To execute this, we put together an expert team who has experience in building large-scale distributed systems and reliable real-time communications. A lot of our team come from FinTech, where we see a lot of analogies to apply the technical and analytical rigor of trading technology to hospitality. On the hotel side, we hope to continue expanding into every hotel property within our signed groups. We also aim to double our client base. On the product side, we have big ambitions for what we want to build. We think over the next six months, we will help recreate the way in which hotels manage their internal and external tasks, all through one system. We are excited for the product roll outs we have planned, and think it will be unlike any other solution currently in the industry. One of the most important things in fundraising is to have a strong community around you to help you navigate the process. Two of our three co-founders are alums of the Startup Leadership Program, which has proven to be an invaluable resource for insight, advice, strategy and introductions. We met some of our investors through this, but most importantly, we were well prepared for the process by the SLP Community. NYC is not an easy place to raise money. Most companies we see raising are on the back of a proven revenue stream. However, the city does has a very helpful community of Angel Groups who are doing an excellent job of supporting NYC startups and investors. Groups like 37 Angels, Arc Angel Fund, Golden Seeds, and Laconia Ventures are a great starting point to get in front of many investors. We just moved offices to support our growth and are excited about the potential hires we have. On the business near term, we are preparing for our first few industry conferences. We are heading to the Berlin Hotel Investment Forum in March, IHFT Barcelona in April and HITEC in June. As such, a big focus of ours is showing everyone the technology we have built with our hotel partners and the success stories they have led to. What’s your favorite NYC bar to go to for a quick escape? We often head to Salvation Tacos for drinks, Mexican and a little ping pong after work. Although my favorite drink in the city, by a long mile, is the Eastern Standard at Soho House.